APEX offers a full service HVAC mechanical division. 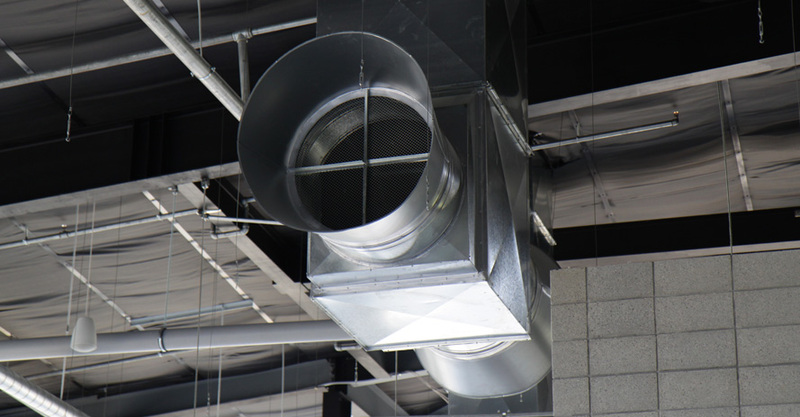 Services range from ductwork to custom metal fabrication including dust collection systems and more. Our specialty shop handles a range of metals, including hot or cold rolled galvanized steel, stainless steel, aluminum, and copper. Our field service crew is highly qualified for any custom HVAC installation including design / build projects.